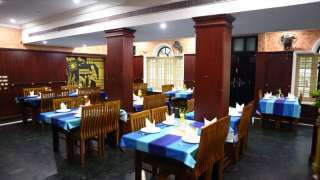 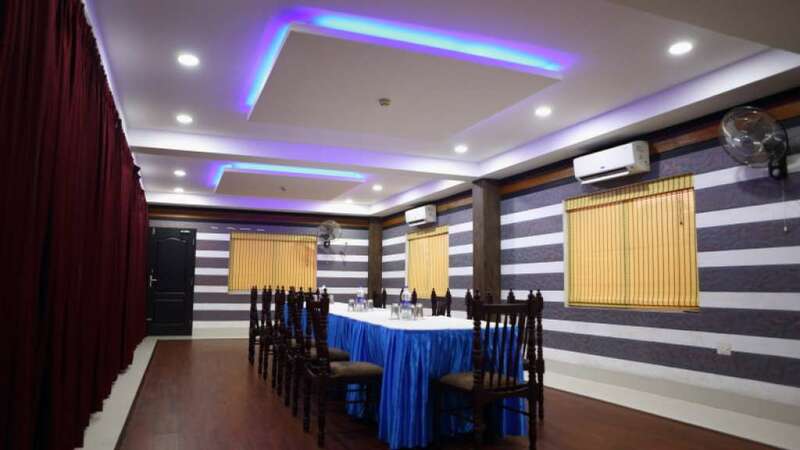 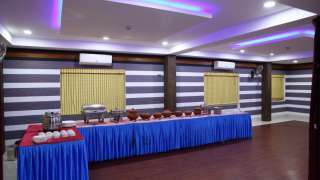 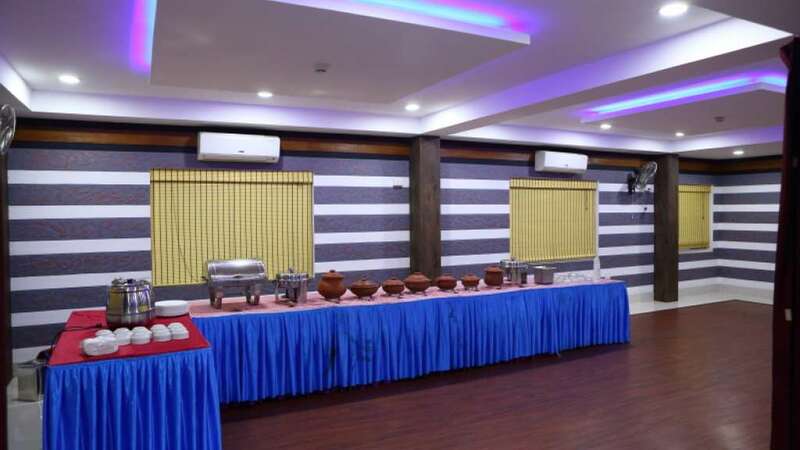 Kottavathil Hotel & Restaurant is a luxurious star hotel right in the health zone of Ernakulam City. 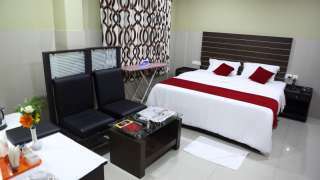 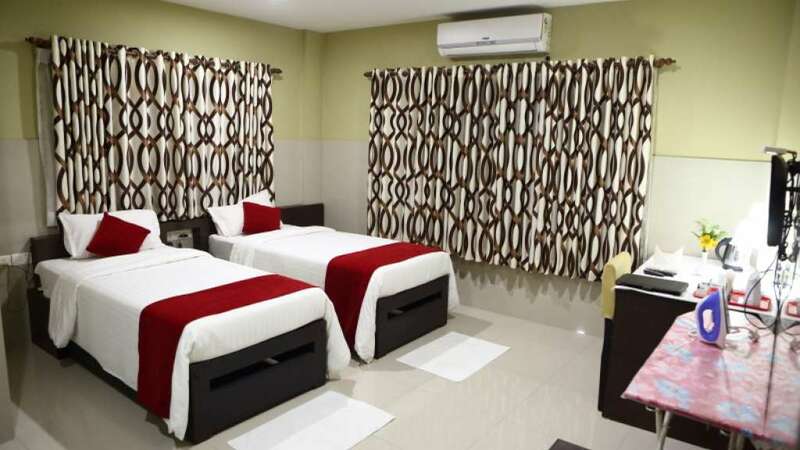 The hotel offers 40 tastefully appointed rooms including Suites with all modern amenities. 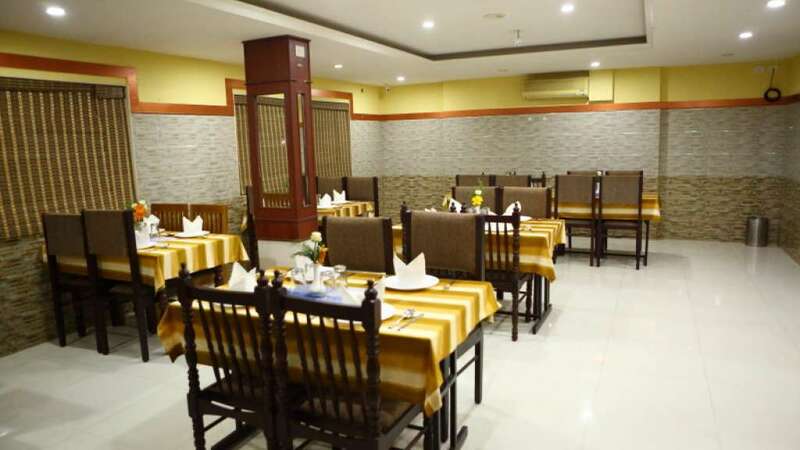 Enjoy the taste of delicious dishes at our restaurant prepared with great care and passion. Our restaurant Yummy combines tradition with modernity in an exceptional way. 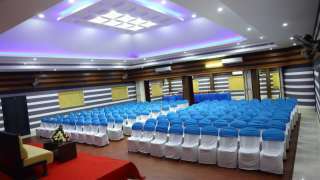 Its interior is unique because fragments of old walls have been preserved and they have been ingeniously blended with the modern decor. 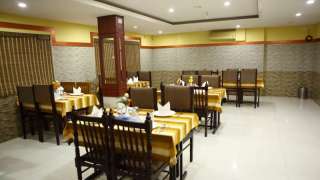 We mainly serve all traditional and modern cuisine and add variety to our menu according to the season. 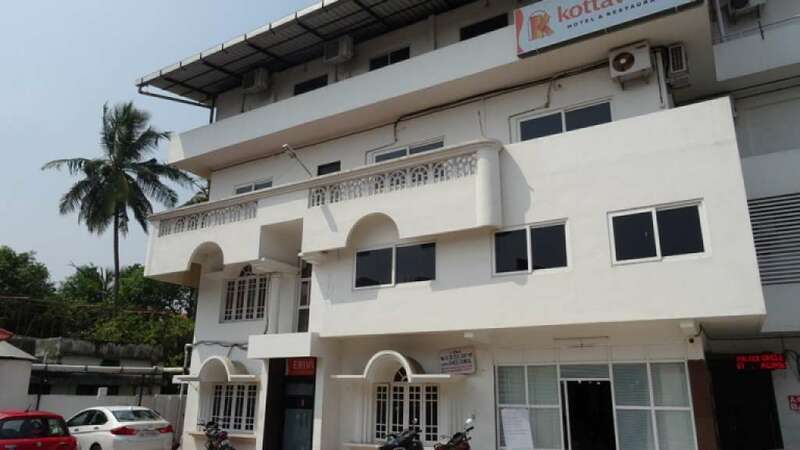 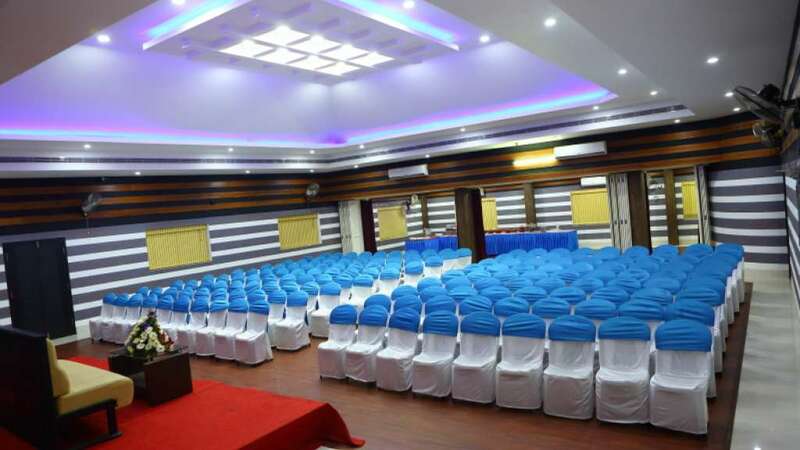 Kottavathil Hotel & Restaurant serves you with our most HiFi facilities like Wi-Fi Internet, Electronic Digital Safe Locker, Money Changer etc.